We operate an independent, privately-owned business, enabling us to stay objective and unbiased even as loyalty technologies and trends evolve. We work with airlines, consumers and corporations to serve their needs related to loyalty programs, giving us an unparalleled view of the industry from all angles. We believe in customised and flexible solutions, recognizing the unique markets of each of our clients and ensuring that the strategic situation is fully analysed before making recommendations. These core values allow us to produce what we believe is the world’s best conference for the travel loyalty industry, bringing our experience and networks together to create a true knowledge sharing between attendees. 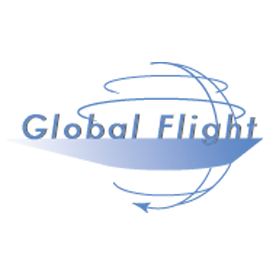 Find out more about our services at www.globalflight.net.